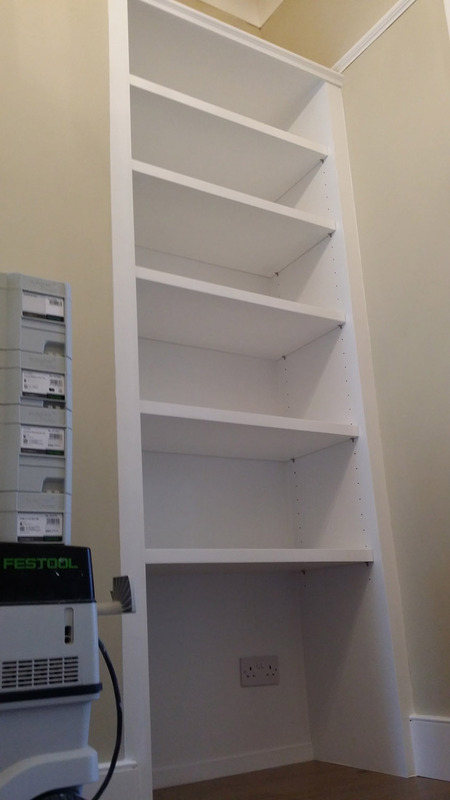 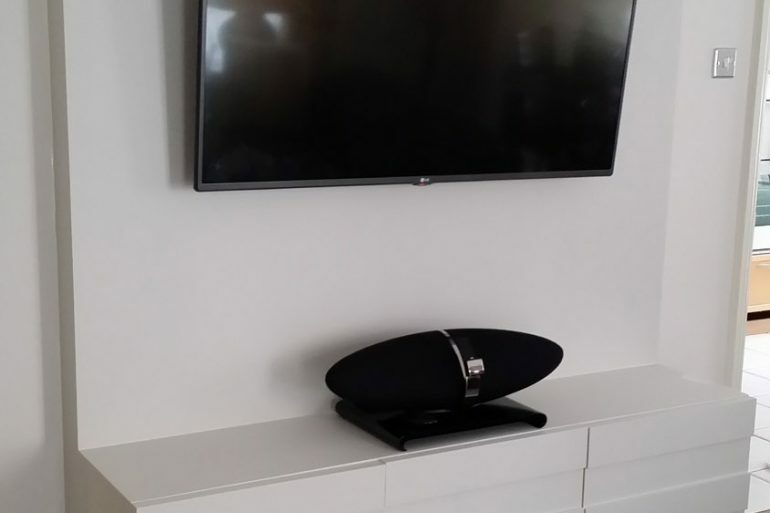 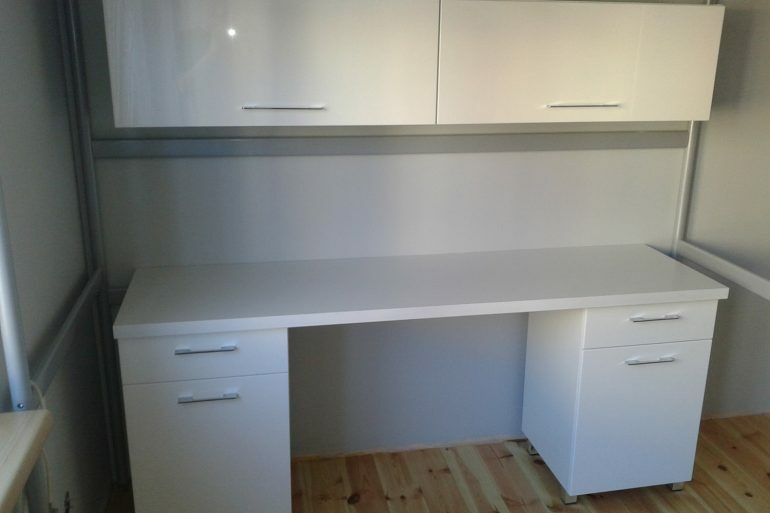 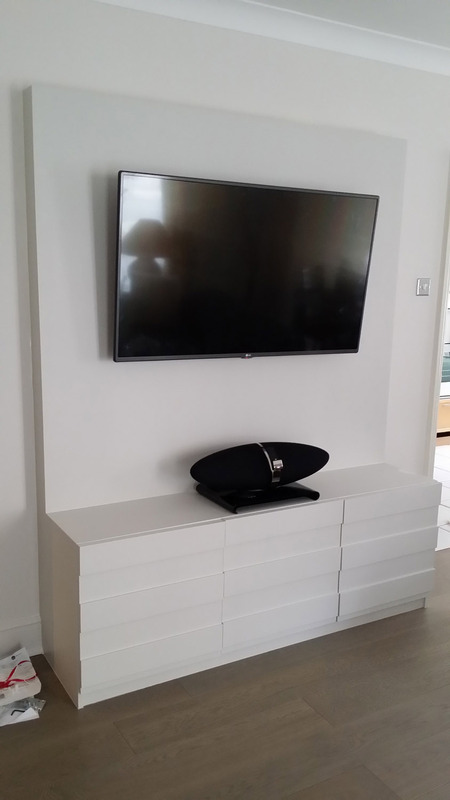 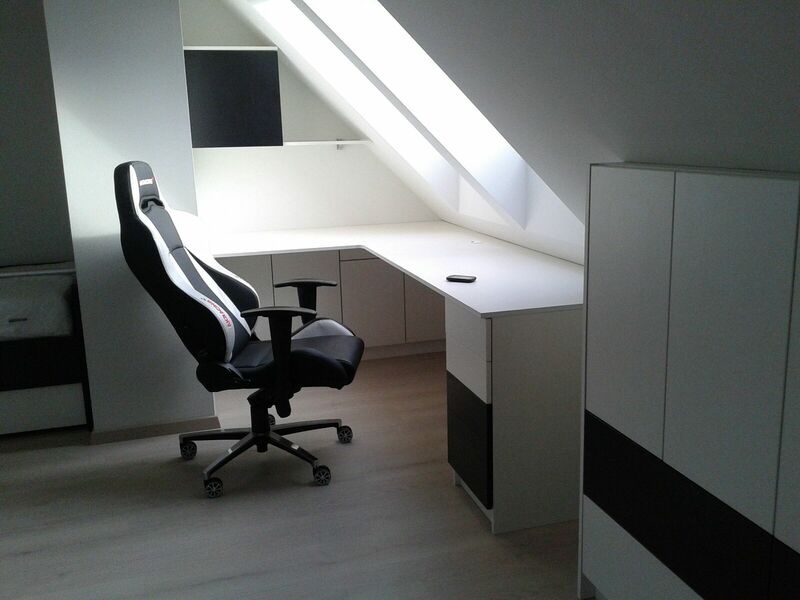 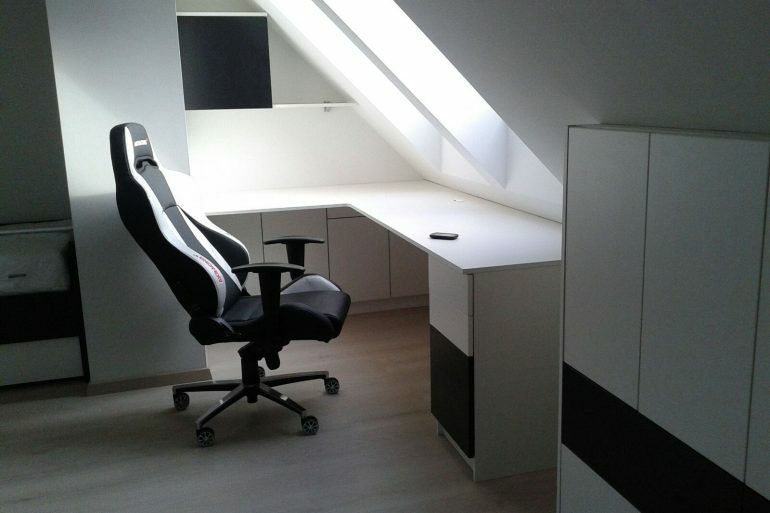 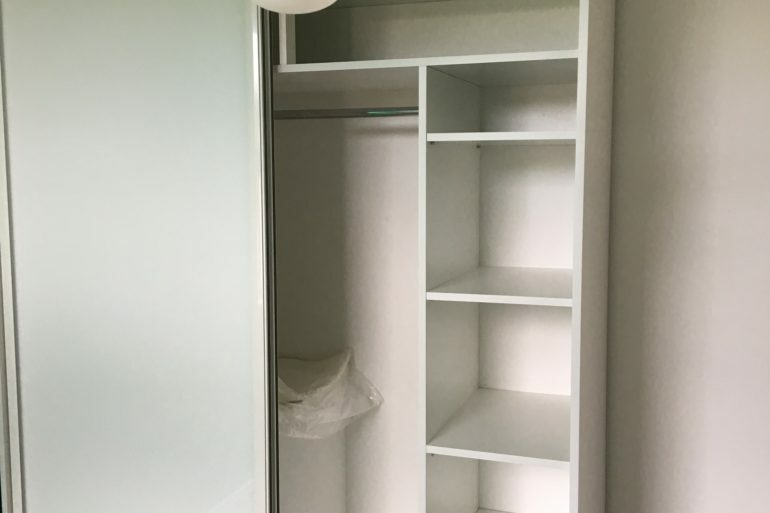 Are you looking for more space to place your things? 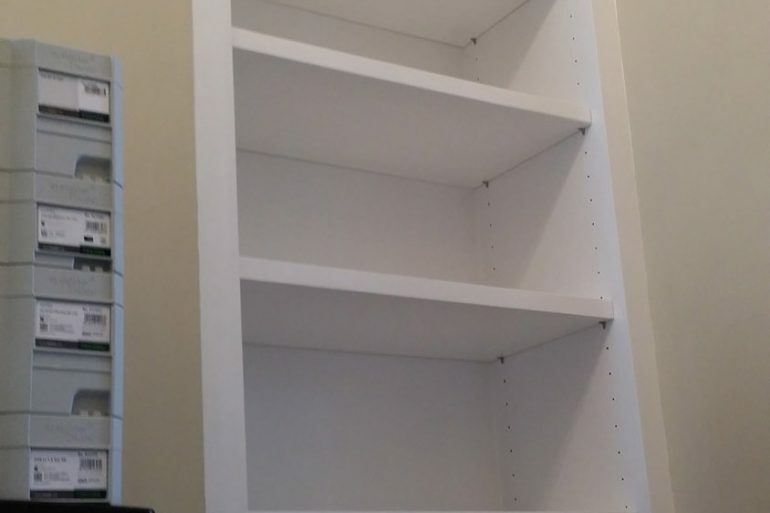 Well let us help! 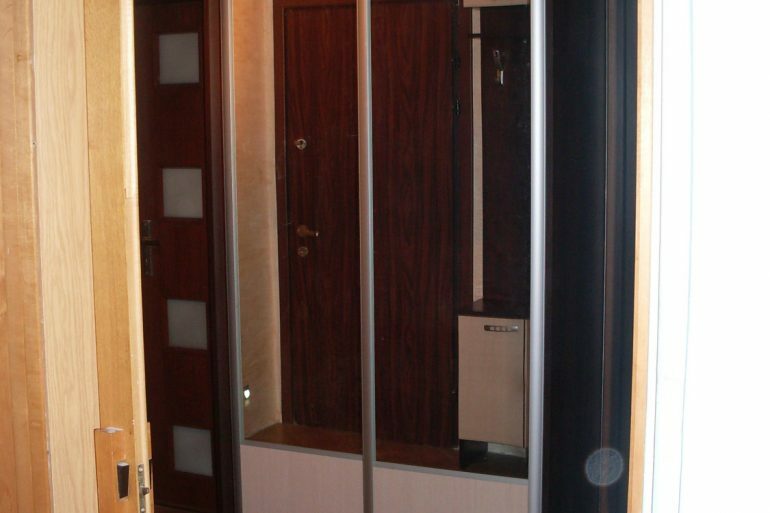 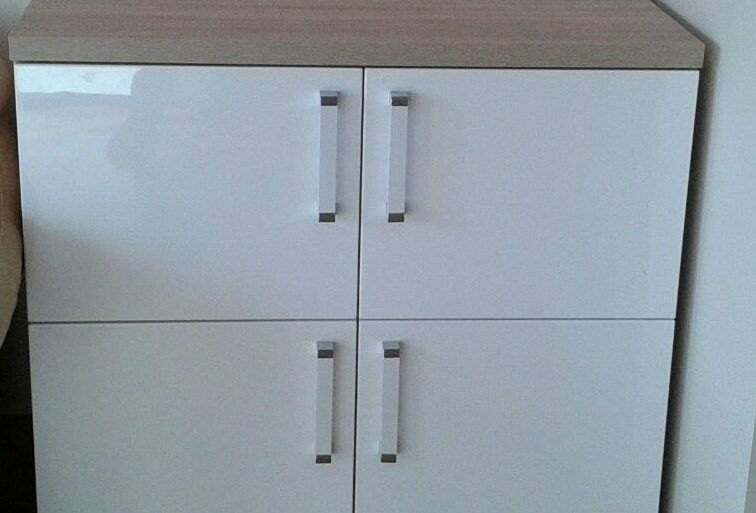 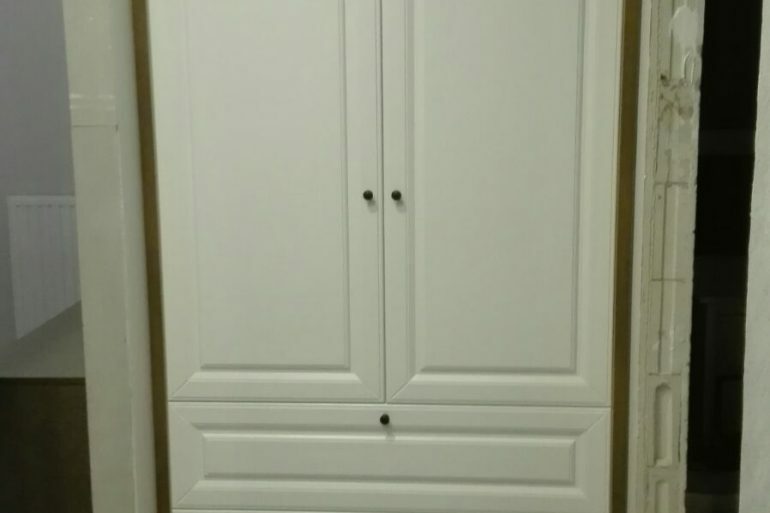 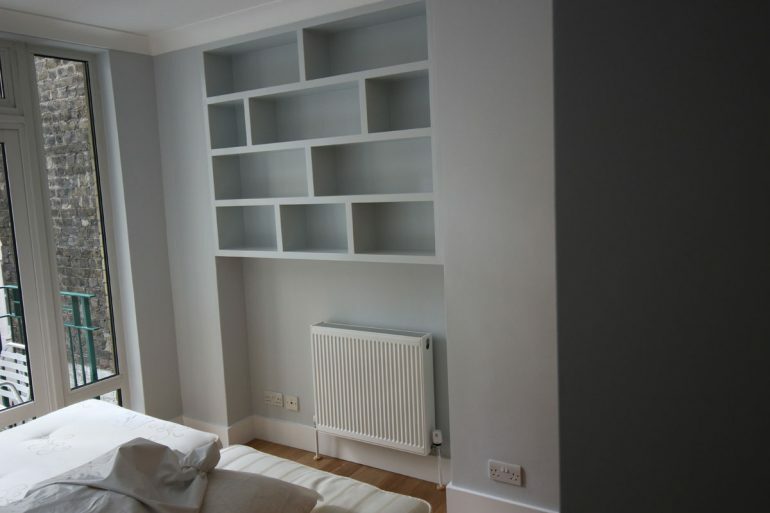 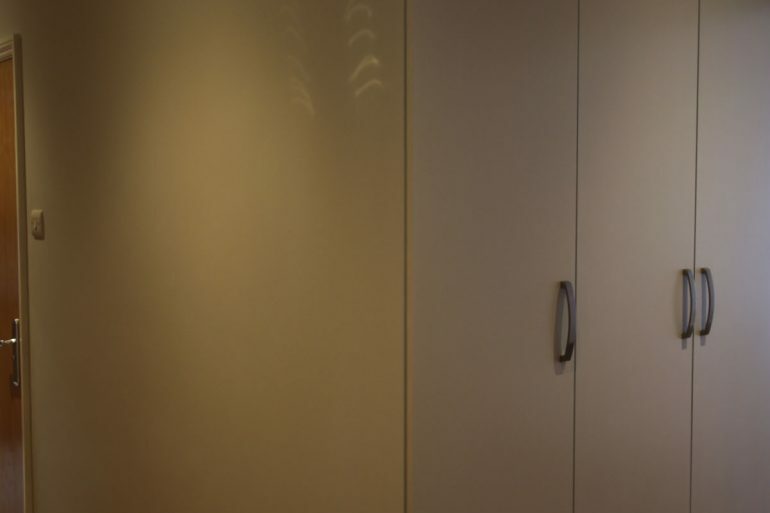 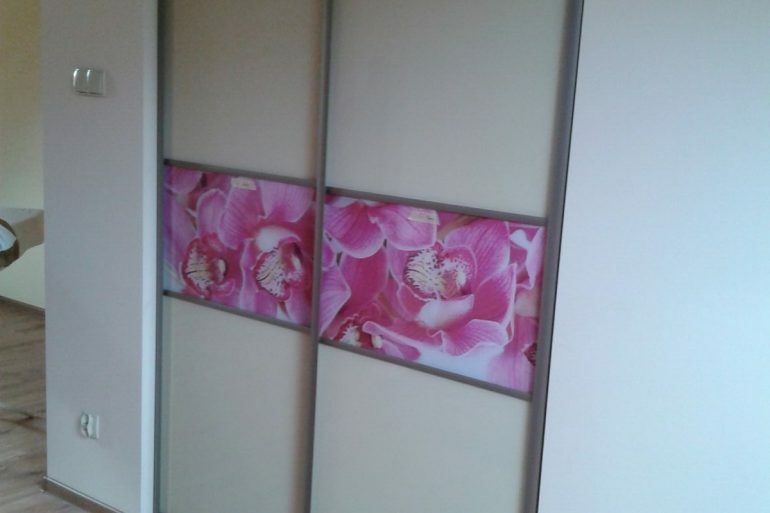 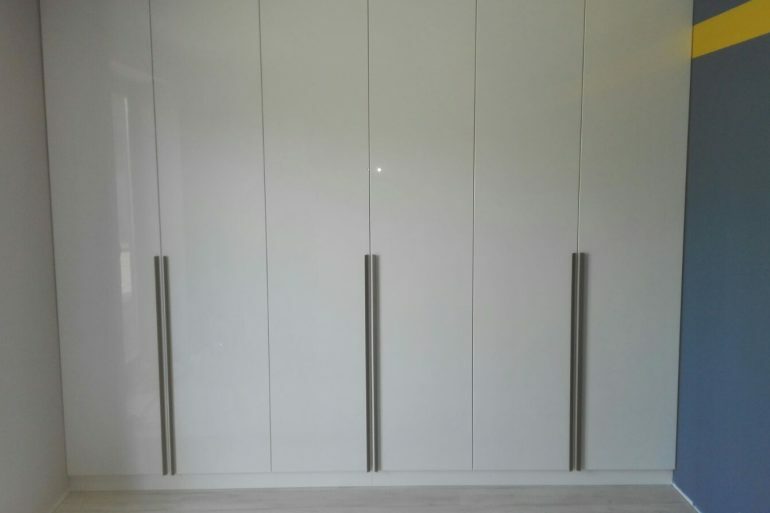 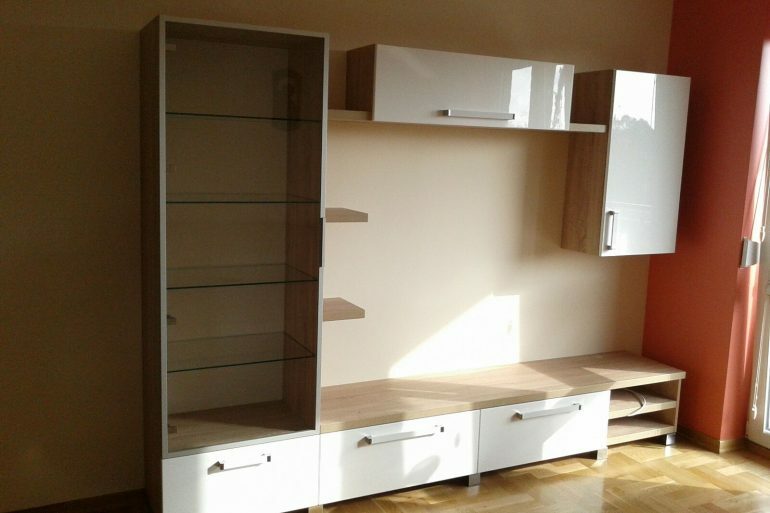 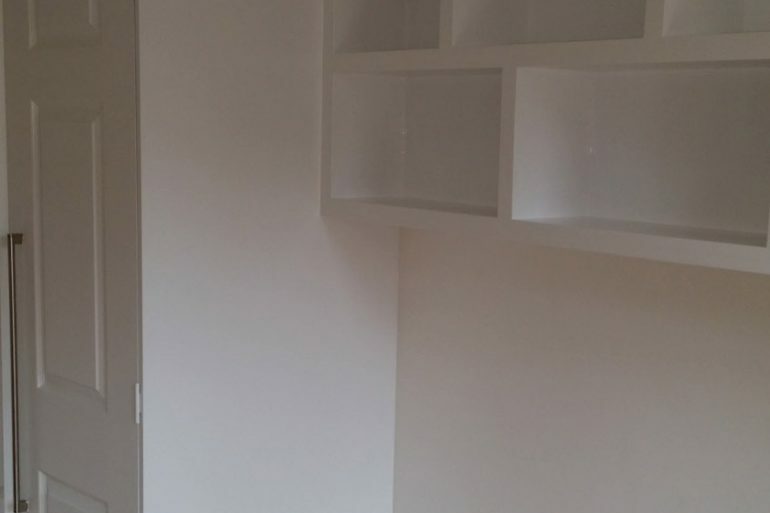 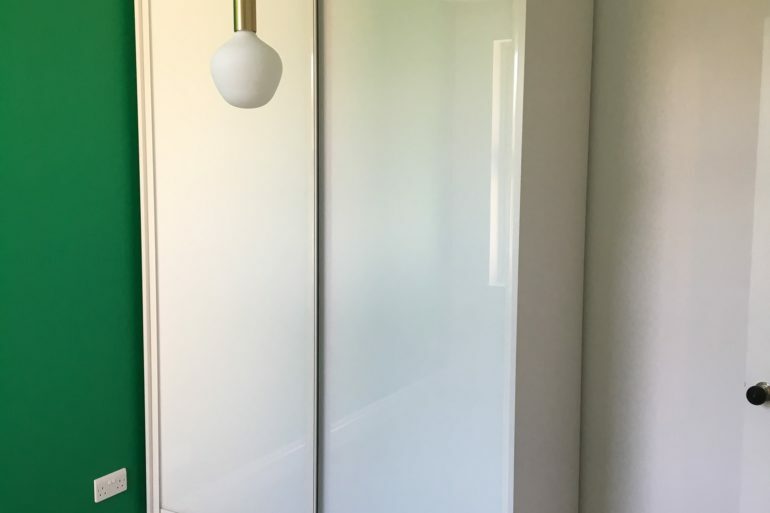 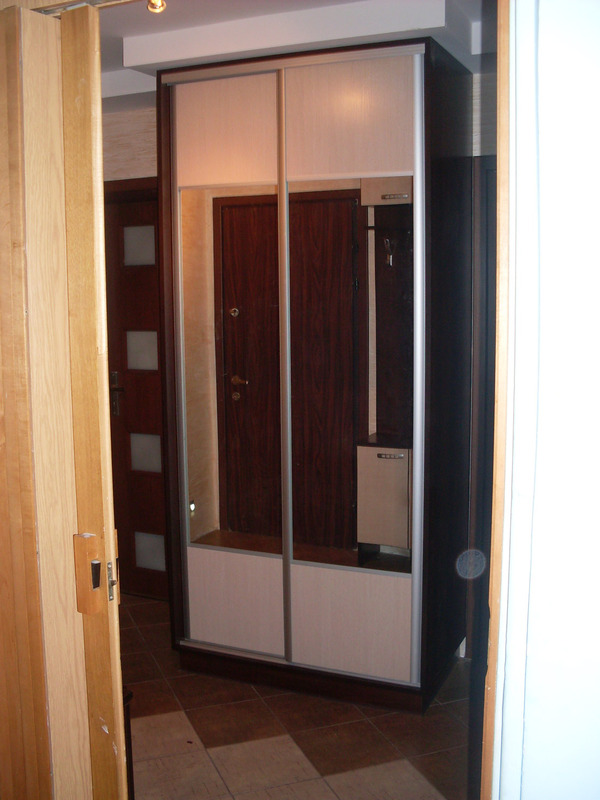 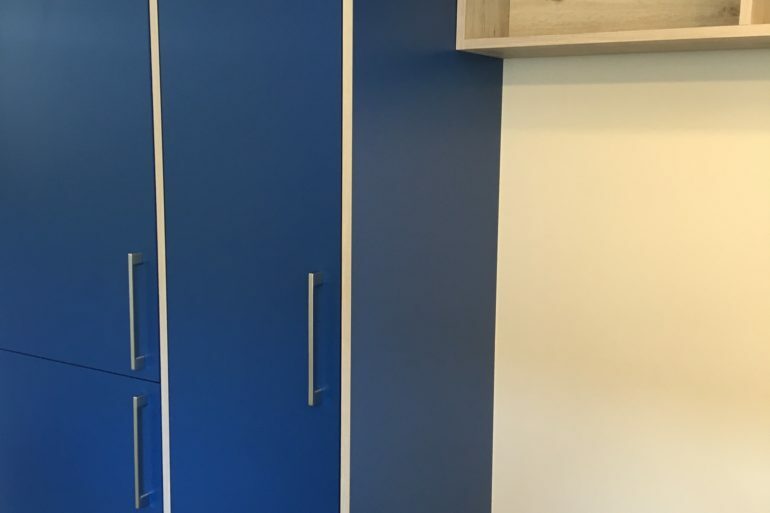 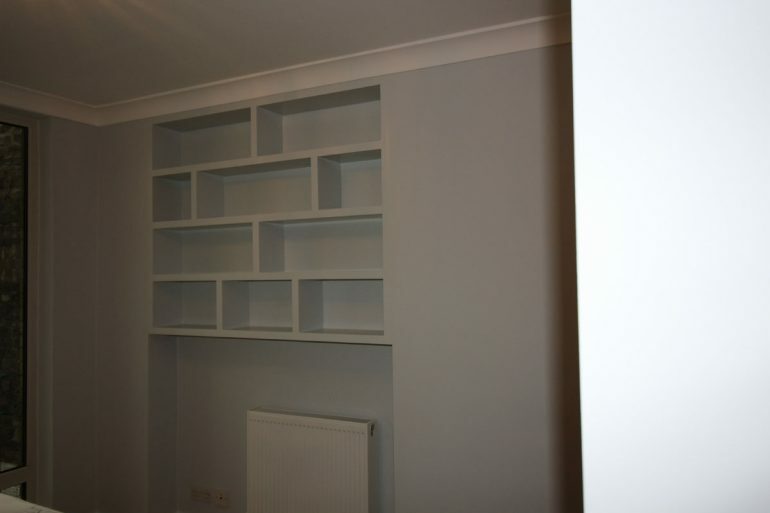 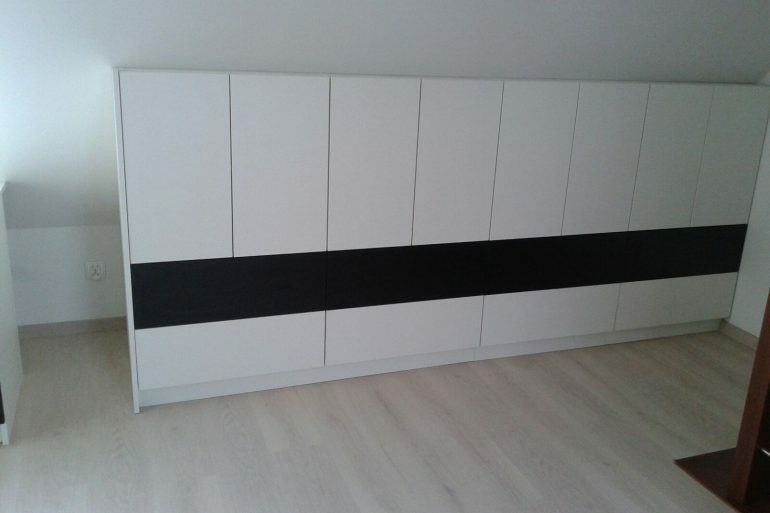 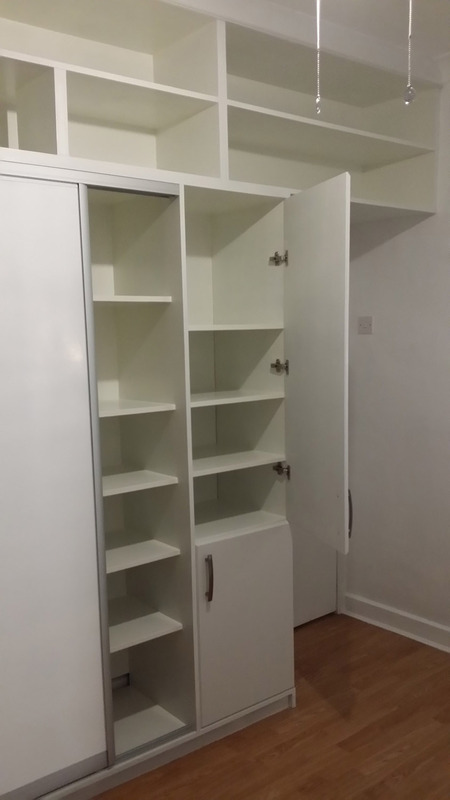 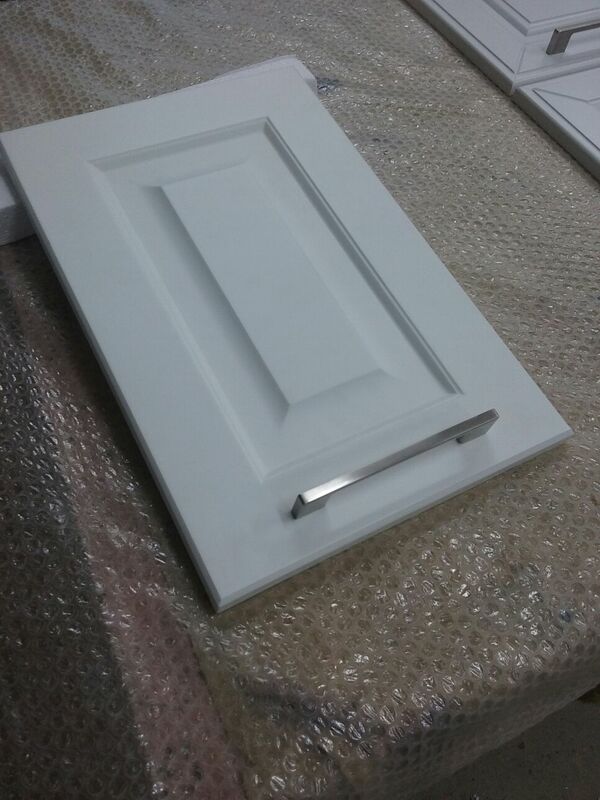 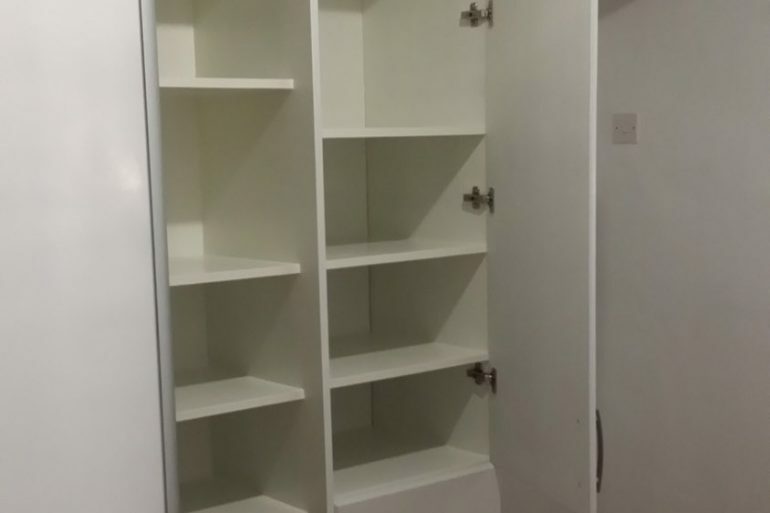 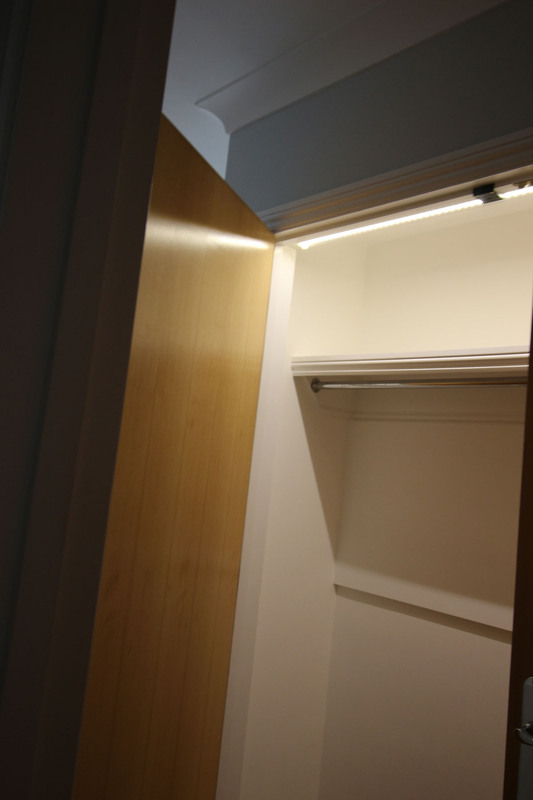 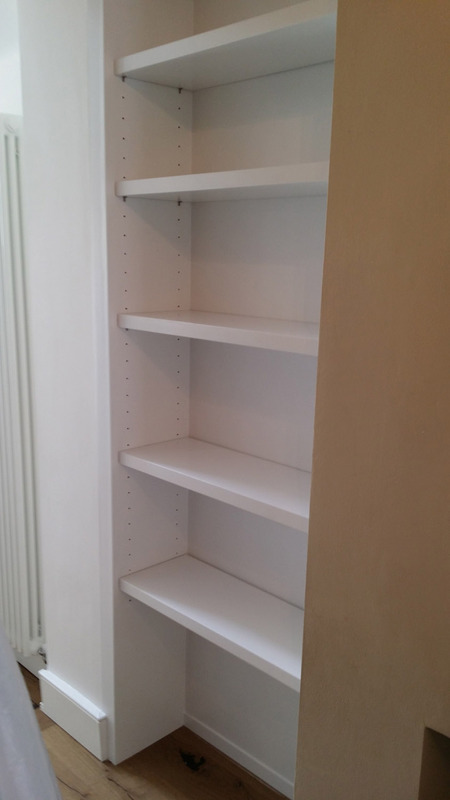 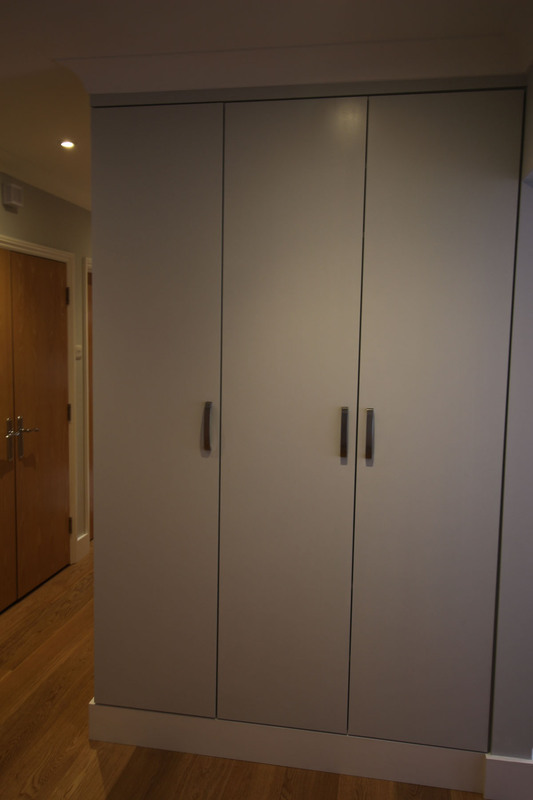 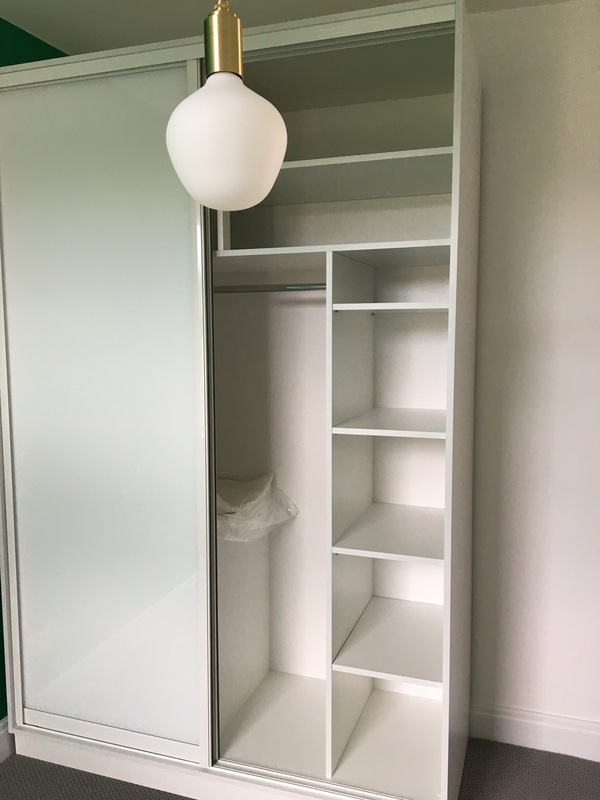 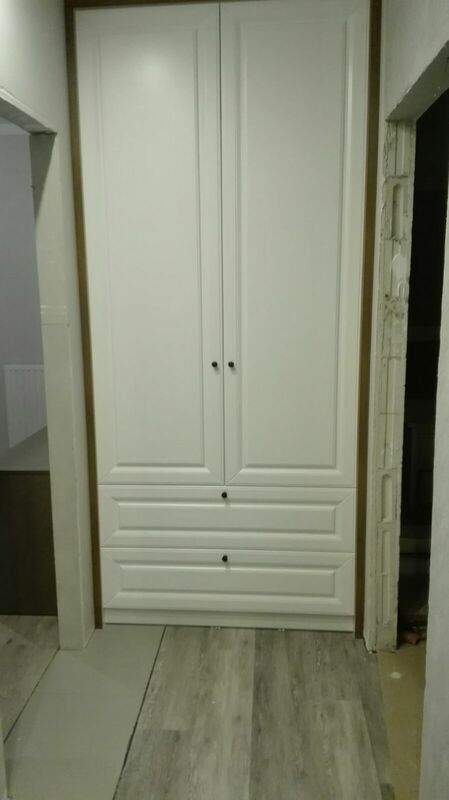 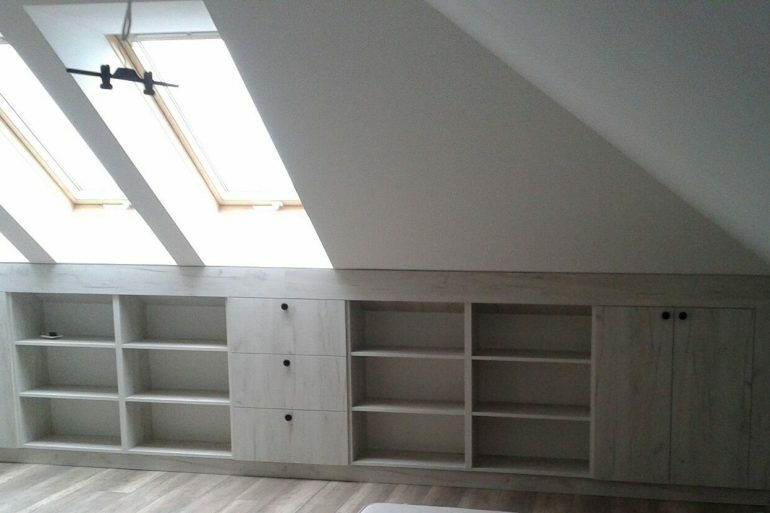 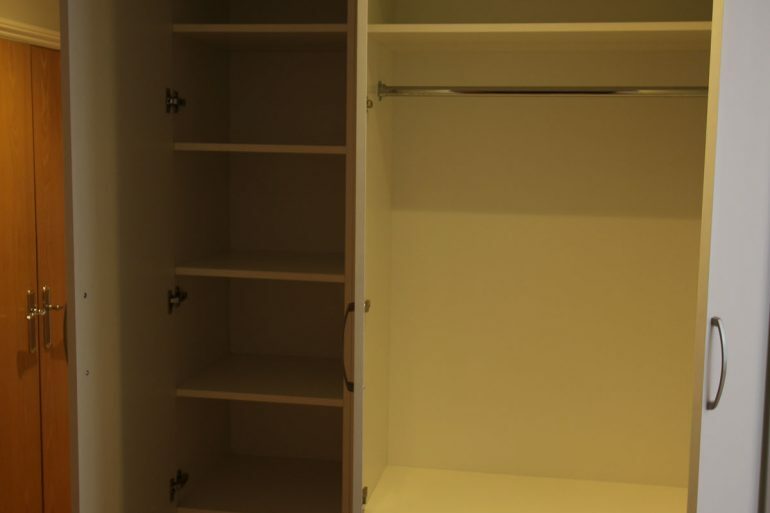 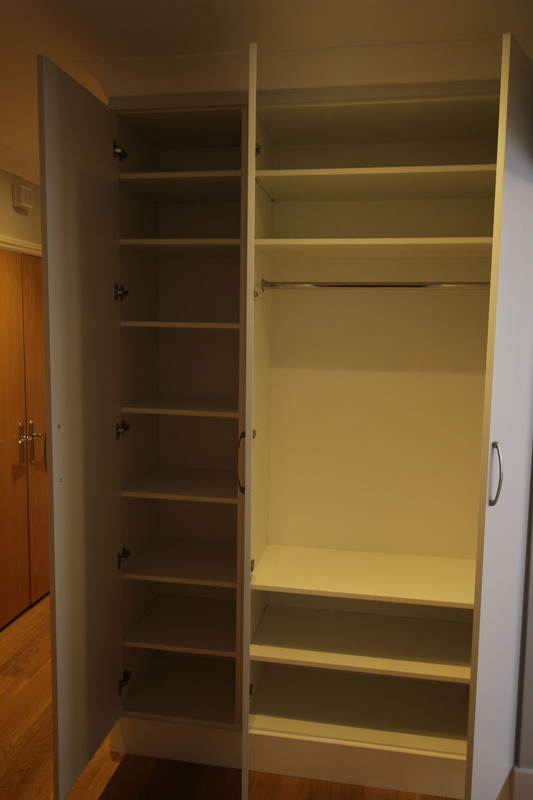 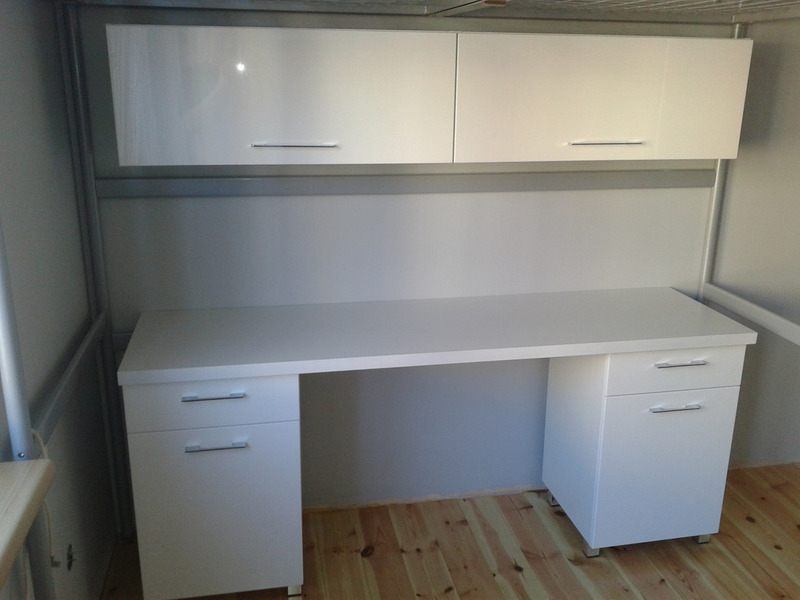 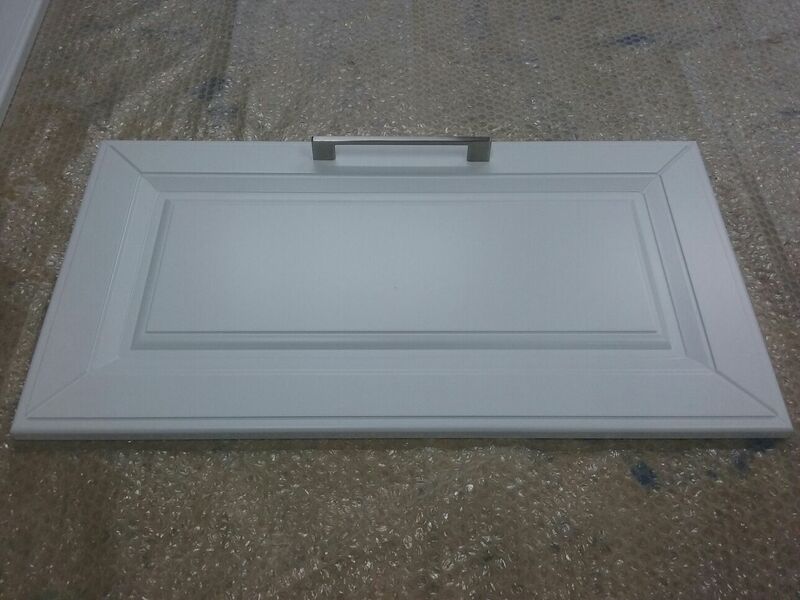 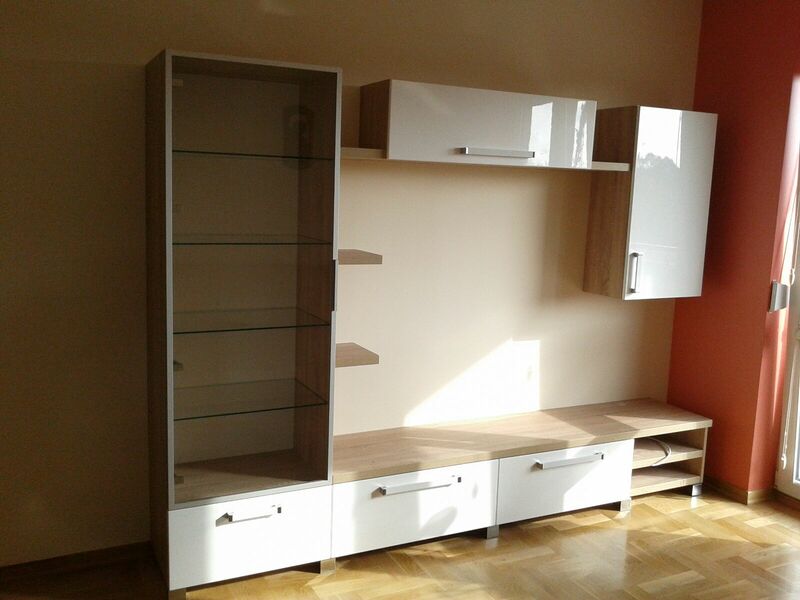 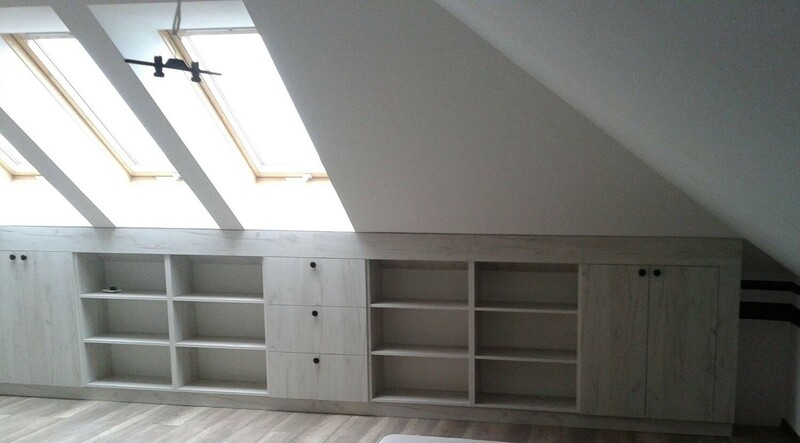 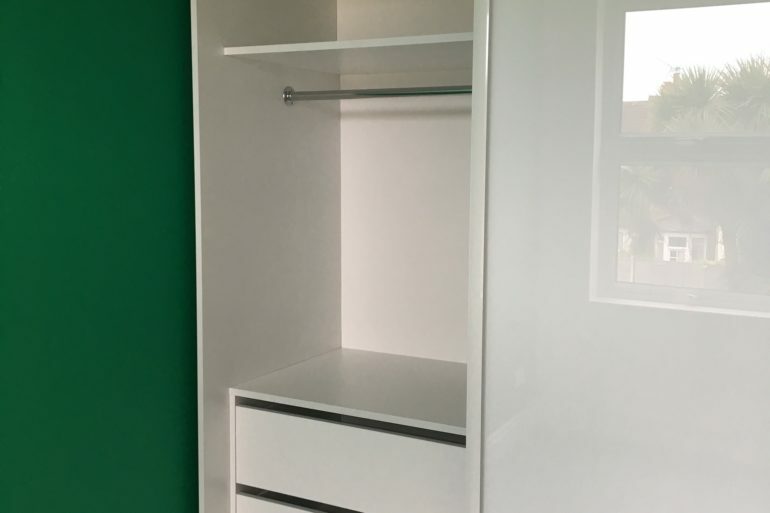 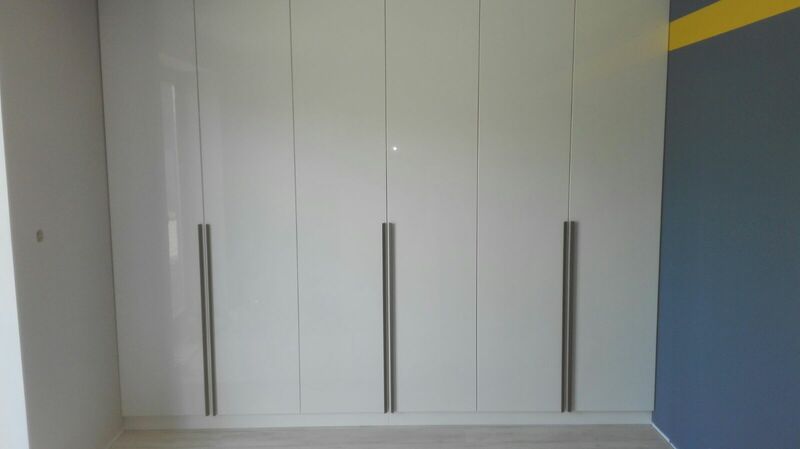 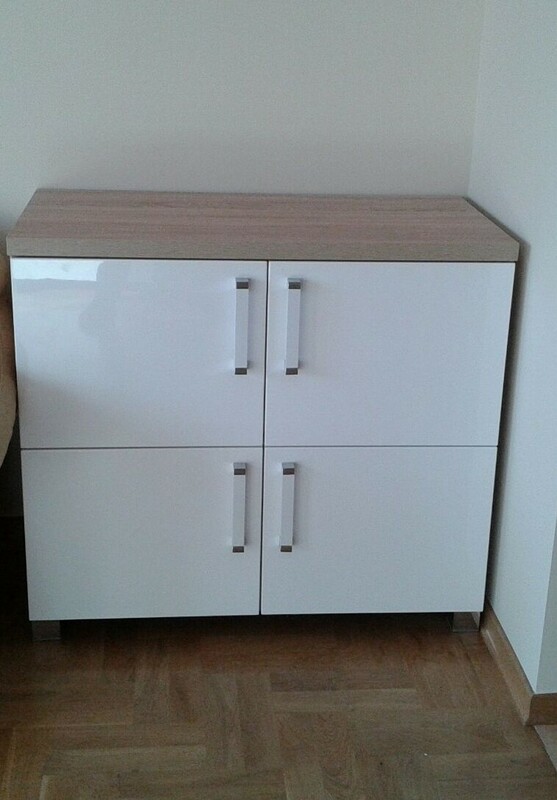 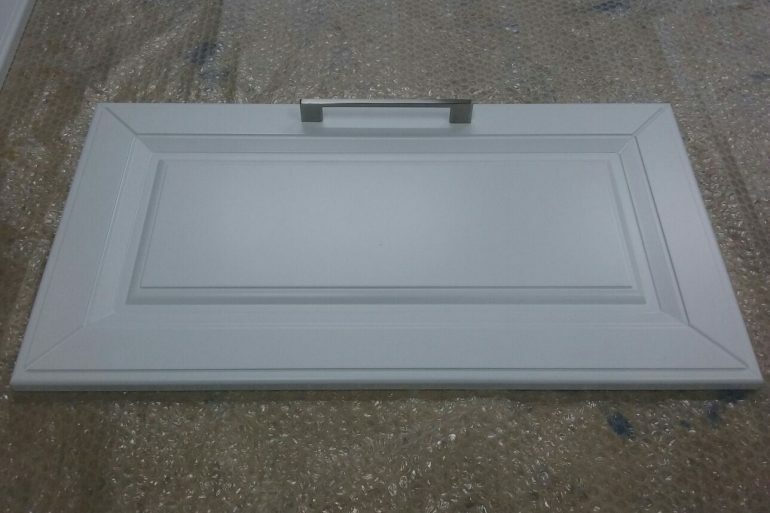 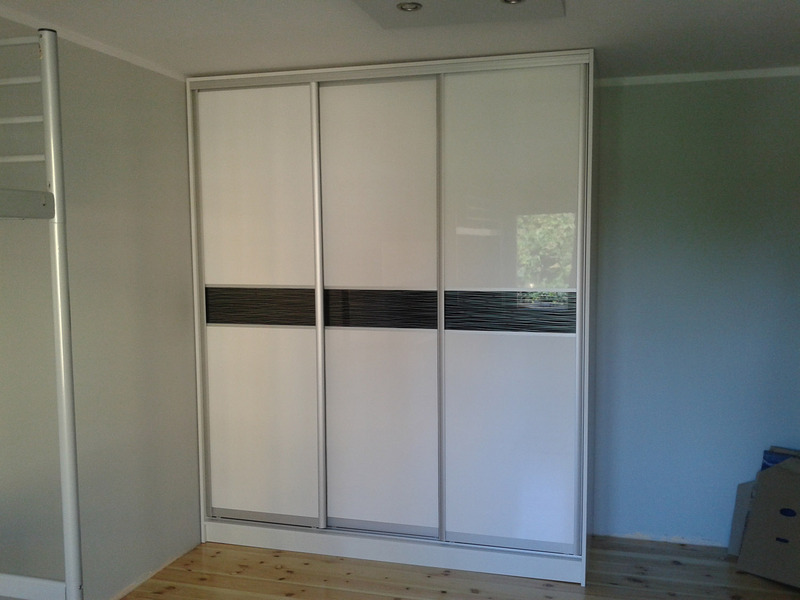 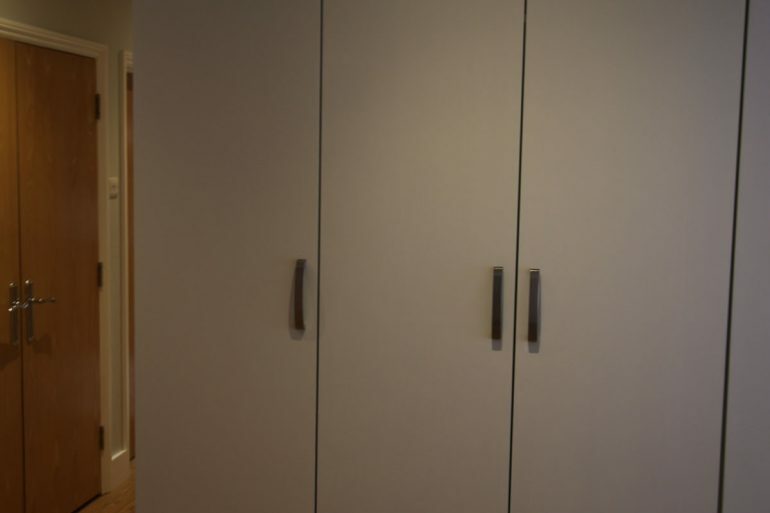 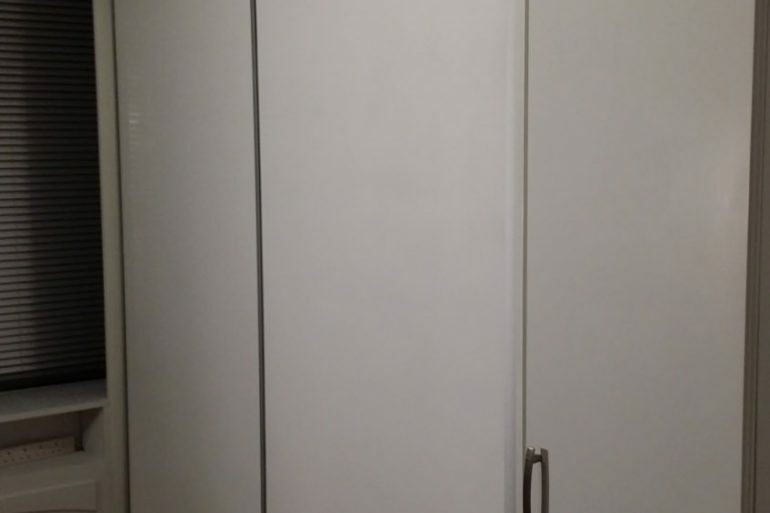 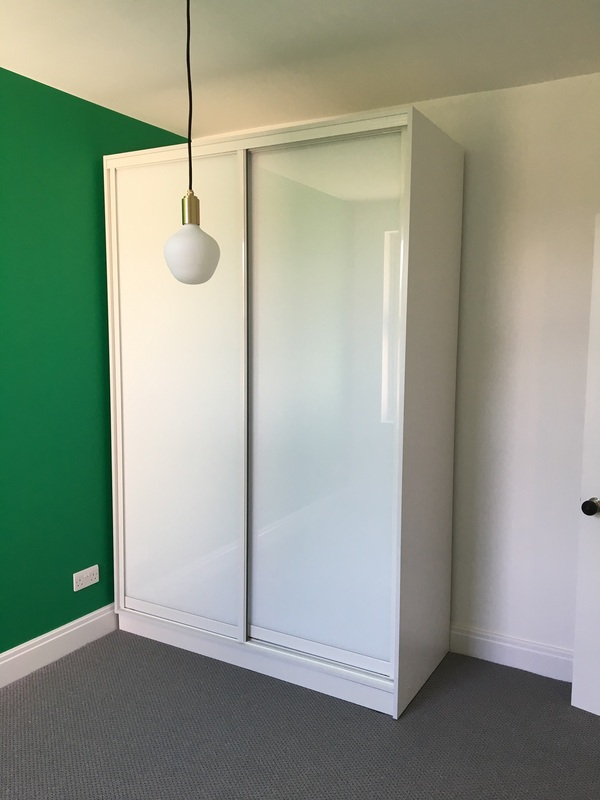 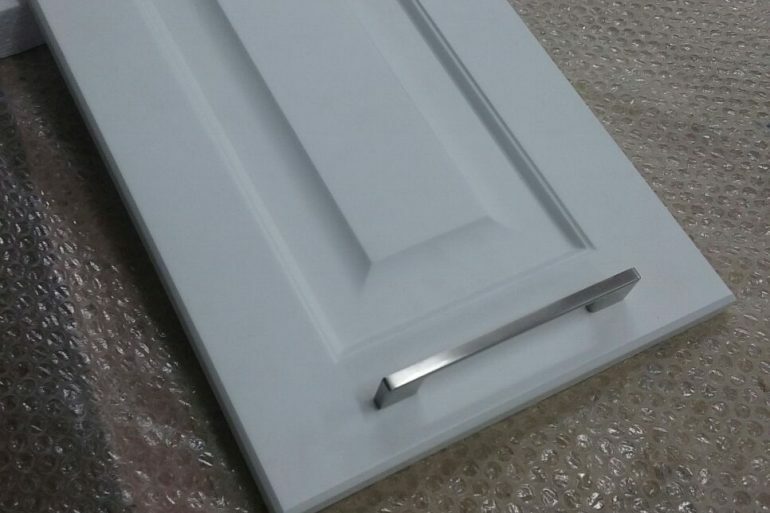 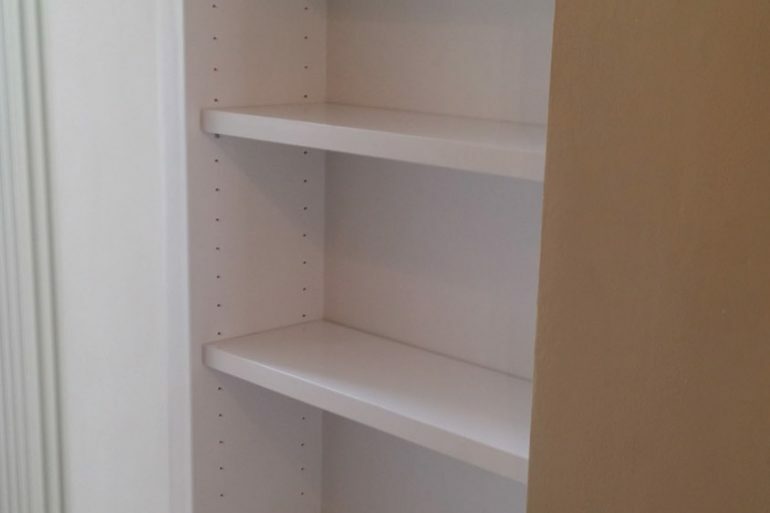 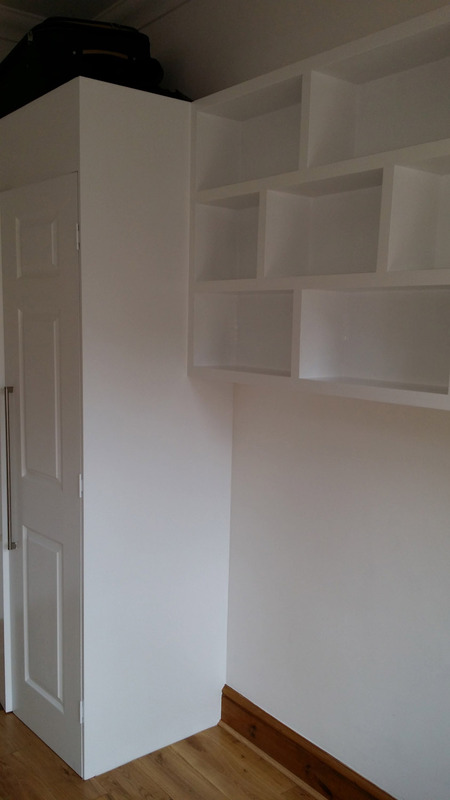 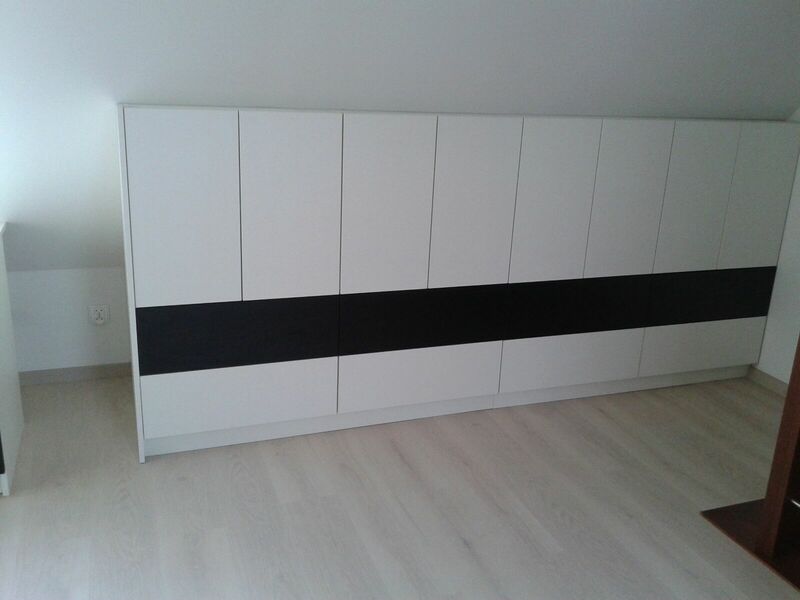 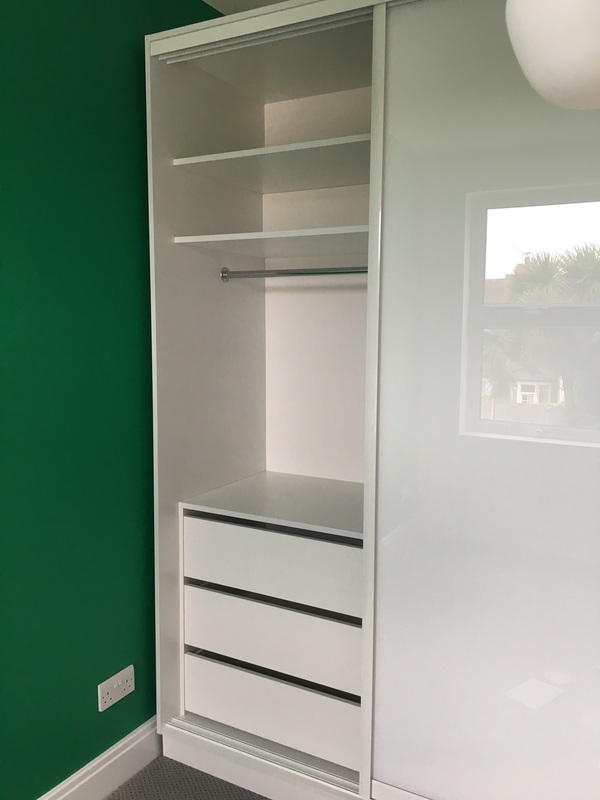 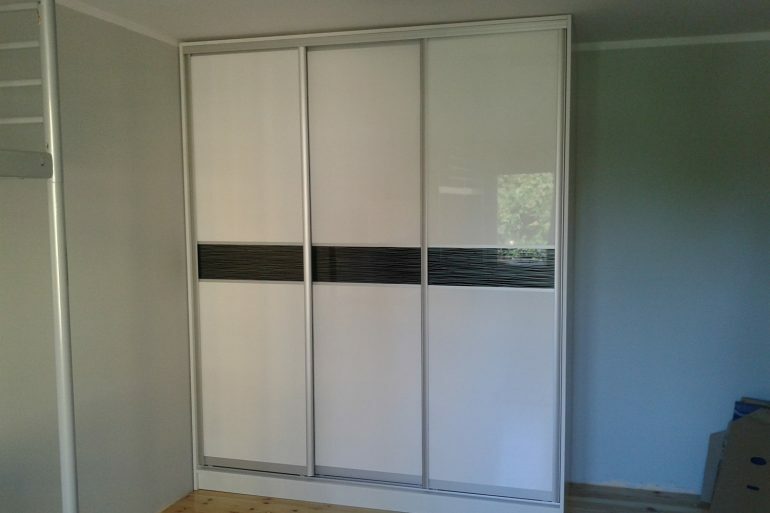 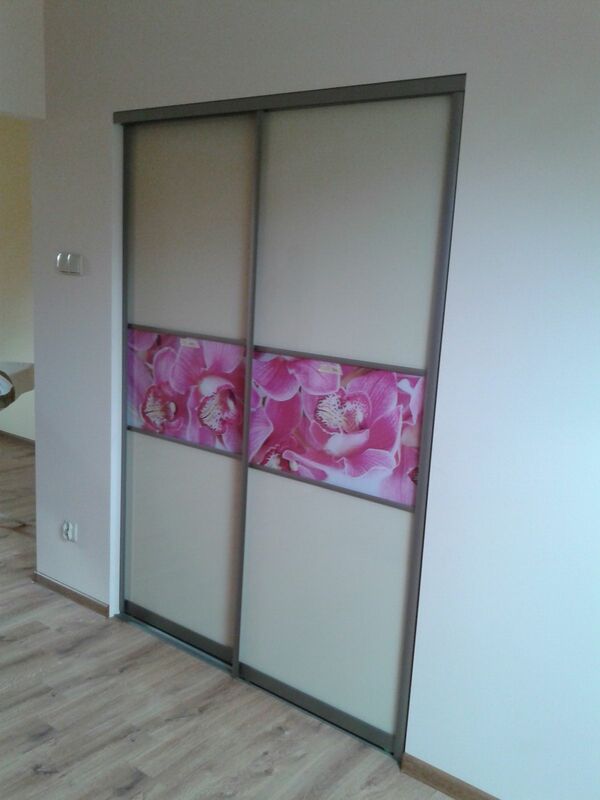 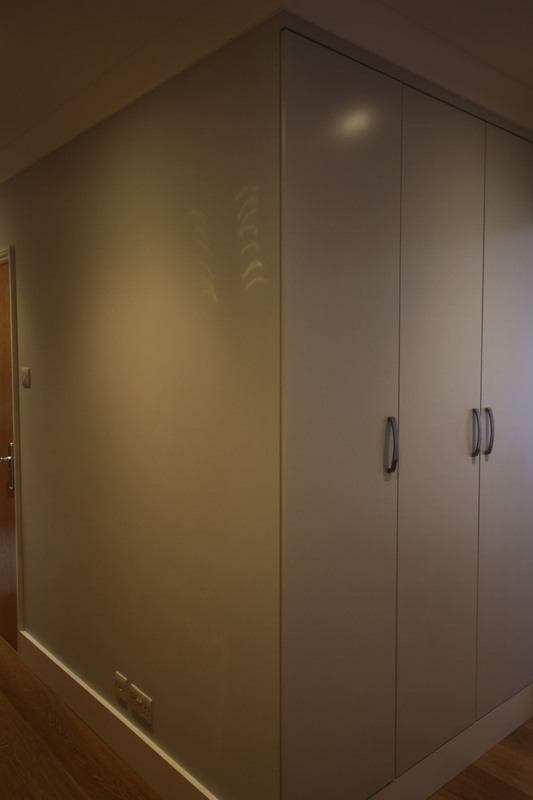 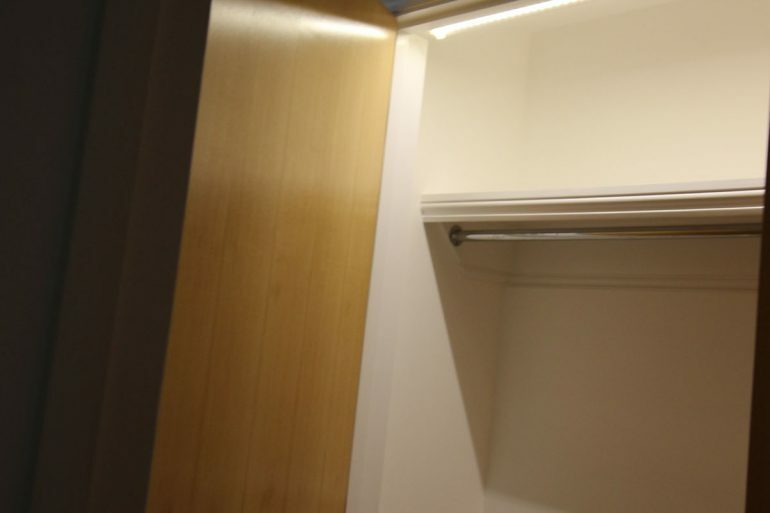 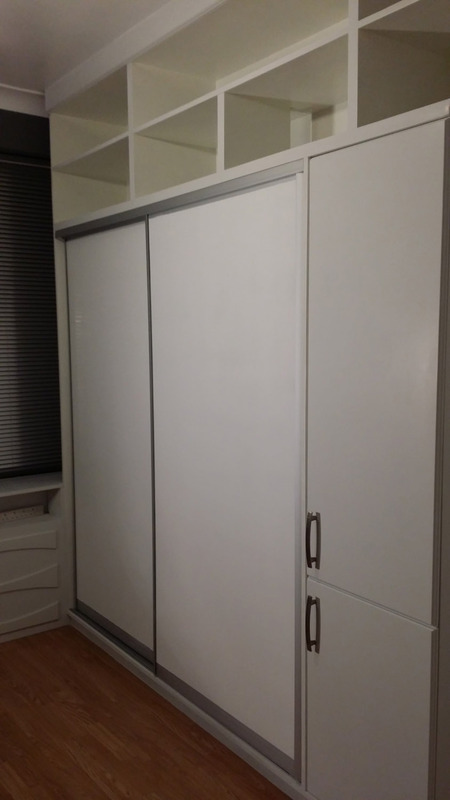 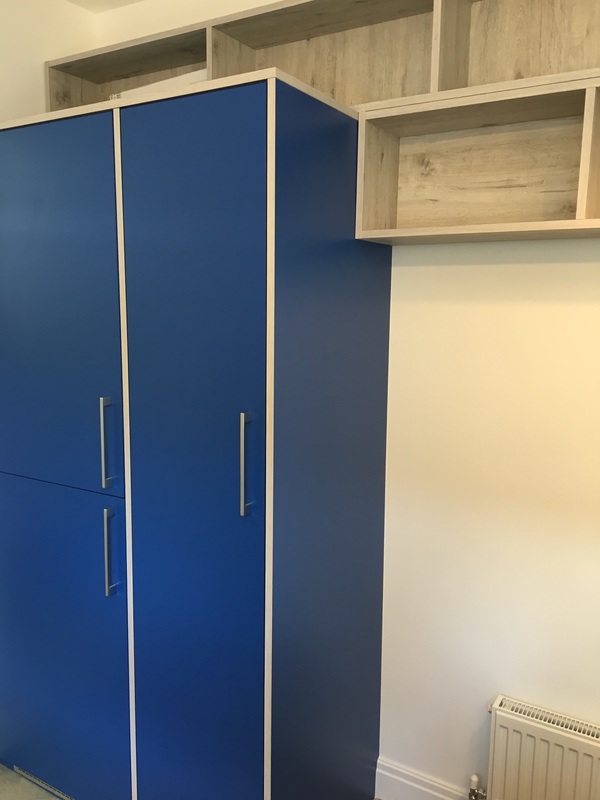 We do wardrobes to measurement, slide doors, shelves, cupboards which can be made with real wood either laminated or lacquered – matt or polished (rel k7).